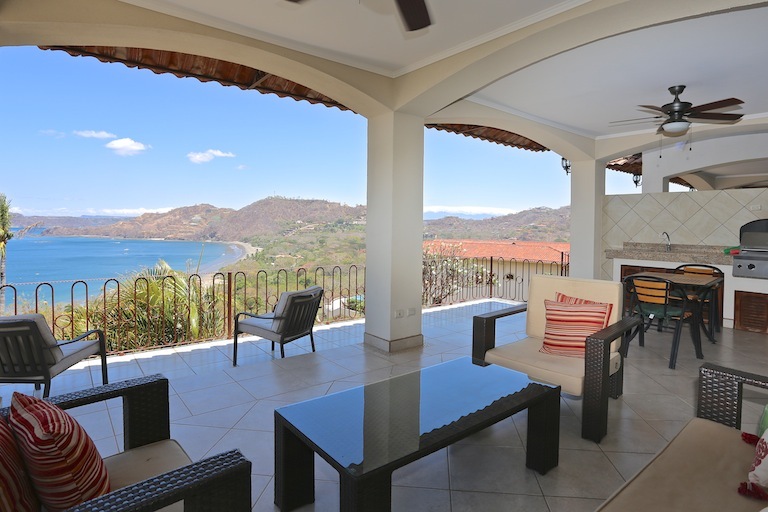 Beautifully Furnished and Exotically Finished Ocean View Home in Upscale Pacifico. This 7,000 square foot fully furnished custom ocean view home inside coveted Pacifico has a large great room on the main floor with luxurious marble flooring that opens out onto the large ocean view terrace, pool, jacuzzi, wet bar, full bathroom and BBQ station. Also, on the main floor is a large master suite along with an attached 2 car garage and maids quarters. Upstairs find hardwood and marble floors, three bedrooms with in suite bathrooms, an office, a large game room with wet bar and 2 terraces. 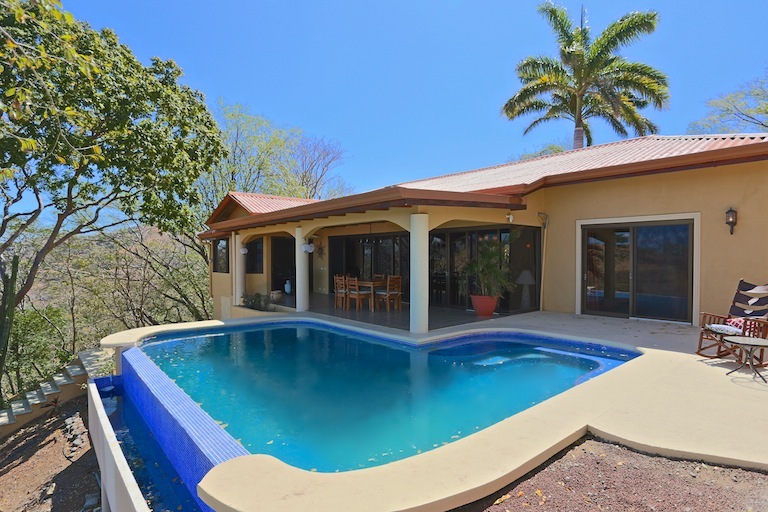 Outfitted with exotic marble and granite counter tops, hardwood doors and beams and designed to enjoy the weather of Guanacaste with high quality window and sliding glass doors that create a seamless inside/outside feel. This home is ideal for a large family retreat and can accommodate large rental groups with discerning tastes. Enjoy top notch amenities of Pacifico like the Beach Club Bar and Restaurant, Fitness Center and various common pools all within minutes to a great selection of local restaurants, a wide range of grocery shopping options and services in Playas del Coco. Just a short drive to numerous beaches and only 25 minutes to the Liberia International Airport and 20 minutes to CIMA Hospital. 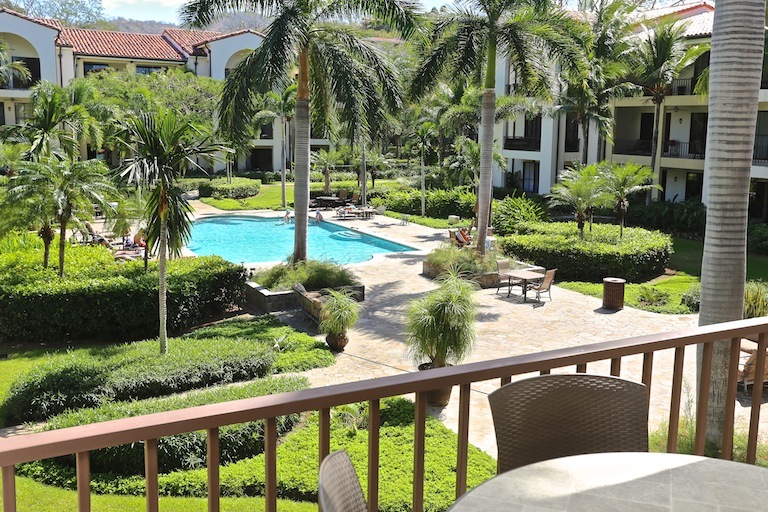 Beautiful Garden View from this 2 Bedroom Furnished Second Floor Pacifico Condo. This perfectly situated second floor Lifestyle Condo has a large terrace that overlooks the manicured grounds of the Lifestyle Activity Pool and the mountain ranges in the distance. This tastefully furnished and fully equipped 2 Bedroom, 2 Bathroom condo has granite and marble counter tops and is perfectly suited to earn rental income and be your home away from home in Costa Rica featuring the large covered terrace that is accessed from both the Living Room and the Master Bedroom. Take full advantage of all the amenities Pacifico has to offer including the Beach Club Bar and Restaurant and the Poolside Grill. Walk to a great selection of local restaurants, a wide range of shopping options and services in Playas del Coco. Just 20 minutes to the Liberia International Airport and 15 minutes from the private CIMA Hospital. 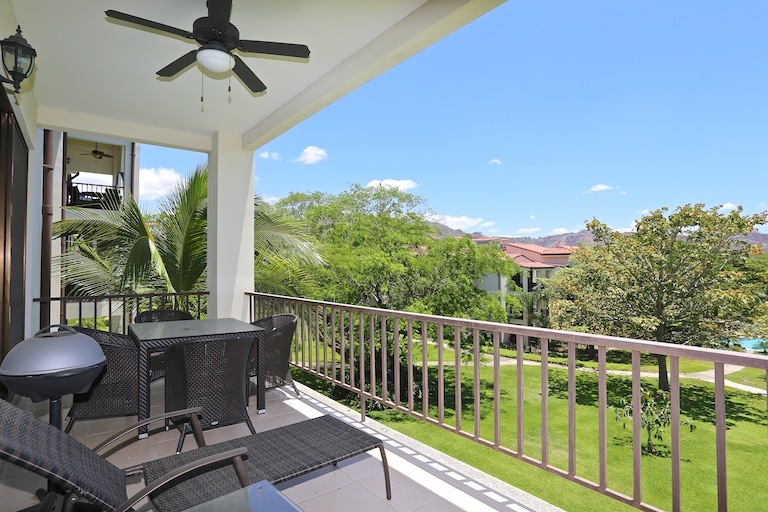 Tranquil Garden View from this 2 Bedroom, 2 Bathroom, Fully Furnished Coco Joya Condo. Enjoy the quiet Terrace and Garden View from this 2 Bedroom, 2 Bathroom condo situated in the well-established Coco Joya Condominium project in Playas del Coco featuring one of the most spectacular ocean view common pools in the area. Fully Furnished and Equipped to rent or for you to enjoy on your vacation with Granite and Marble Counters, Hardwood Doors and Cabinets and air conditioners in all rooms this condo is move in ready for you to enjoy or reap the benefits of rental income. Walk up to the spectacular ocean view common and covered bar and BBQ area. This condo is tucked away on a private hill yet walking distance to the beach and Playas del Coco town center. All this just minutes to various beaches, within quick proximity to the Liberia Airport, the brand new CIMA hospital, services, restaurants, nightlife and watersports of the area. Luxuriously Finished and Furnished 3 Bed, 3.5 Bath Ocean View Home in Coveted Pacifico. This 3 Bedroom, 3.5 Bathroom, over 3,000 square feet ocean view home is built to the highest construction standards and is luxuriously furnished and appointed with high end stainless steel appliances, hand-picked designer granite counter tops, custom built handmade cabinetry, imported and custom built furniture, designer window coverings and blackout drapes, 4K Televisions and comfort height toilets among innumerable fine details that went into this house. Perched on a 1,294 square meter ocean view lot at the end of a quiet cul-de-sac this well designed home features a large great room with a cooks kitchen, separate dining area and comfortable Living Room that all open out to the ample covered terrace and infinity edge ocean view pool. There are 2 Master Suites on either side of the house each with ocean view and private terrace. The third bedroom is currently a luxurious media room that will easily convert back. Stroll to town where you have a pick of nice restaurants, lively nightlife and shopping. Enjoy top notch amenities like the Beach Club Bar and Restaurant, Fitness Center and various pools all within minutes to a great selection of local restaurants, a wide range of grocery shopping options and services in Playas del Coco, only 25 minutes to the Liberia International Airport and 20 minutes to CIMA Hospital. Panoramic Ocean Views From This Ready To Build Lot Inside Hermosa Heights. This fully serviced Ocean View Lot has a nice building area for ease of construction and measures 1,318 Square Meters. 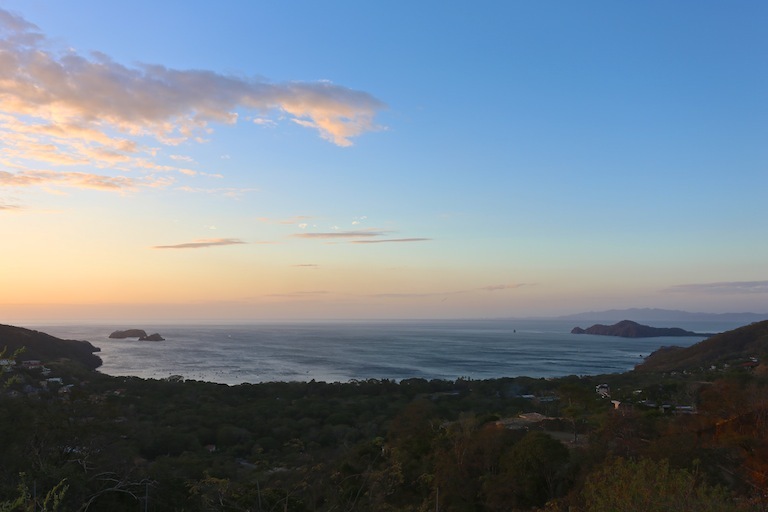 Enjoy Panoramic 270 degree Ocean and Mountain views from this lot perched atop one of the highest peaks in Playa Hermosa yet just minutes to the beach. Enjoy a wide variety of Amenities including a Full sized Movie Theater and Putt Putt Golf Course along with 24 hour security. 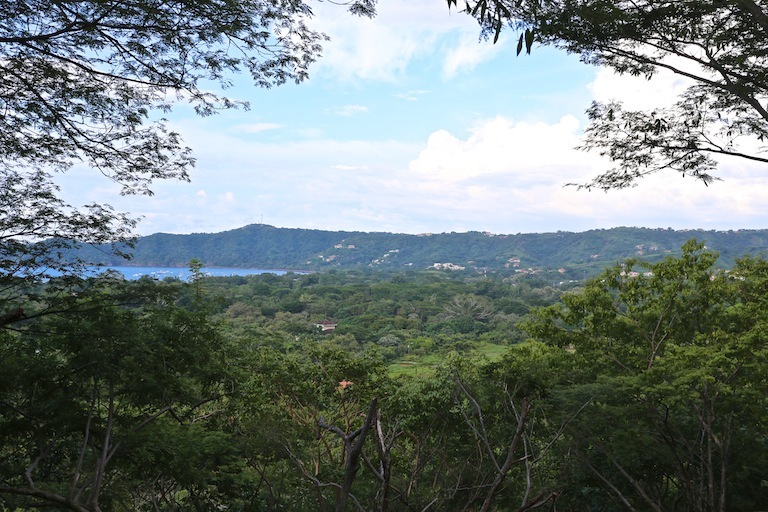 Build your dream home and enjoy cooling breezes and stunning ocean views overlooking Playa Hermosa and the Peninsula Papagayo beyond. Just a short drive down to the Beach or less than 10 minutes to Playas del Coco and quick proximity to the Liberia Airport, CIMA hospital, all services, restaurants, nightlife and watersports of the area. Move in to your private paradise today. Enjoy Ocean Views and Privacy Without Paying HOA Fees From This 3 Bedroom Home. This 3 Bedroom, 3 Bathroom, 2,690 total square foot furnished ocean view home sits on a private 2,485 Square Meter gated lot. Featuring vaulted wood beamed ceilings, granite counter tops and custom wood cabinetry this custom home is updated and has a large great room that enjoys a great ocean view opening out onto the covered terrace and infinity edge ocean view pool. Each bedroom has its own private bathroom and there is a bonus office off the living room. The property is accessed by an automatic gate and you do not have any Home Owner’s dues to pay. All furniture included except the two main bedroom sets. The Seller to provide a credit to Buyer to purchase new bed sets. Perfect as a vacation rental or private residence. A quick drive to Playa Hermosa beach and within minutes to a wide range of shopping options and services in Playa Hermosa and Playas del Coco and Just 20 minutes to the Liberia International Airport and 15 minutes from the private CIMA Hospital. 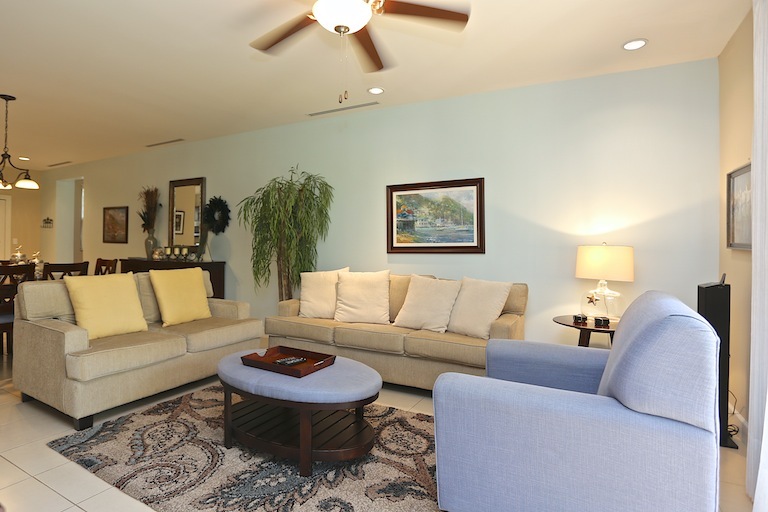 Prime Location 2 Bedroom Furnished Second Floor Condo Including Garage 19-02. This Perfectly situated Second Floor Condo gets morning sun and afternoon breezes and has a great view of the manicured grounds and Lifestyle Classical Pool from the oversized Terrace. This tastefully furnished and fully equipped 2 Bedroom, 2 Bathroom condo is perfectly suited for a romantic vacation or to rent long term and features a large covered terrace that is accessed from both the Living Room and the Master Bedroom. Set around the Lifestyle Classical Pool you can take full advantage of all the amenities Pacifico has to offer including the Beach Club Bar and Restaurant and the Poolside Grill. Walk to a great selection of local restaurants, a wide range of shopping options and services in Playas del Coco. Just 20 minutes to the Liberia International Airport and 15 minutes from the private CIMA Hospital. 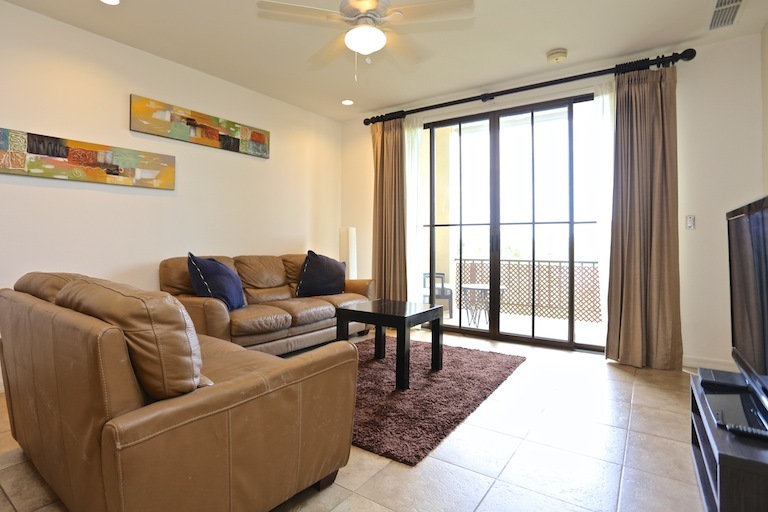 2 Bedroom Beautifully Furnished Clubside Condo with Large Private Terrace. This second floor condo gets cooling morning and evening breezes on the large private terrace that overlooks the beautifully manicured grounds. Ideal for a romantic vacation or to rent long or short term, this 2 Bedroom 2 Bathroom condo is tastefully furnished and finished and features a large covered terrace off the Living Room. Perched on the ridge of the Clubside section you enjoy surprising privacy yet are close to the common pools to take full advantage of all the amenities Pacifico has to offer including the Beach Club Bar and Restaurant and the Poolside Grill. Walk to a great selection of local restaurants, a wide range of shopping options and services in Playas del Coco. Come down to paradise today! Ready to Build Now On This Private Ocean View Lot in Coco Bay Estates. 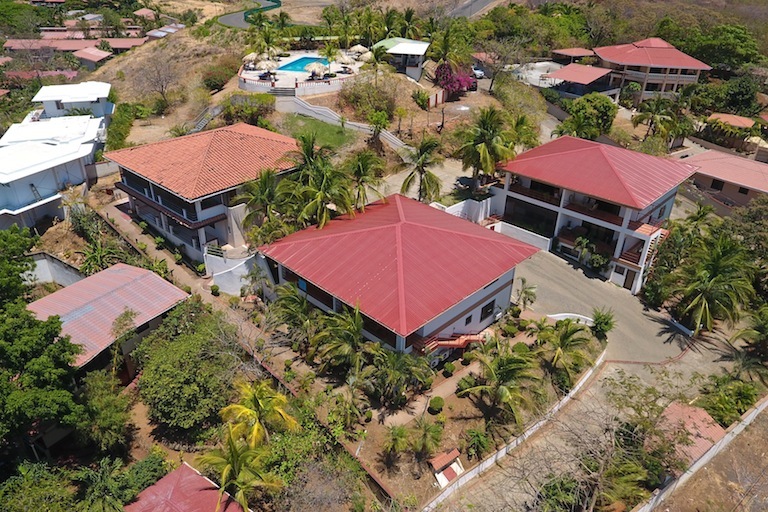 Perched high above Playas del Coco yet just a quick drive to the center of town. Enjoy a great ocean view and extreme privacy from this 1,558 square meter lot. Paved road and all utilities are to the lot and it is ready to build your dream home. This Estate Lot is located within the exclusive Coco Bay Estates Community where you can enjoy the Beach Club, full tennis facility, gym and on-site dining. Within minutes, you can drive into downtown Playas del Coco that offers a wide range of shopping, restaurants, nightlife and services. Just 20 minutes from Liberia International Airport and 15 minutes from the private CIMA Hospital. Build the home you have always dreamed of today. 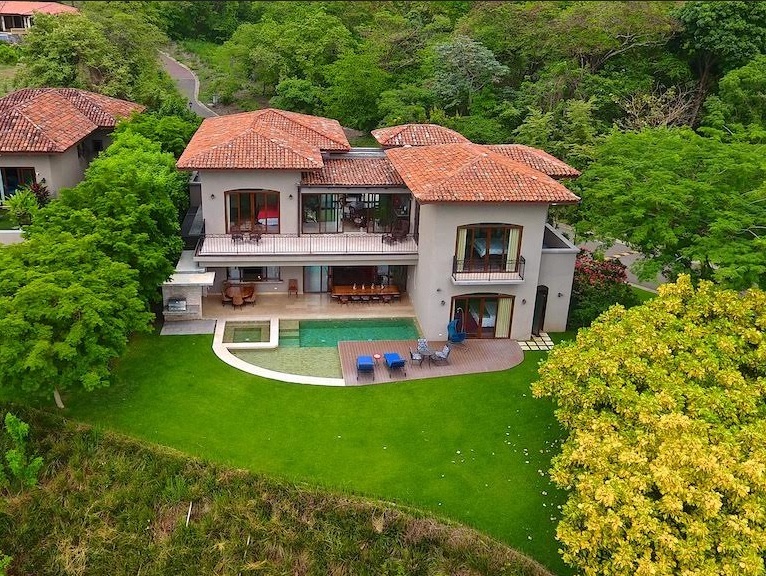 This 7,000 square foot fully furnished home was designed to take full advantage of Guanacaste style living with huge covered living spaces flowing out to the stunning outside ocean view. The huge Great Room encompasses the Kitchen, Dining and Living room with cathedral ceilings all the way to the second level and opening out to the large covered terrace and huge ocean view pool. Four Bedroom Suites surround the Great Room providing individual private sanctuaries. A separate Maid’s quarters could be a 5th Bedroom and Bathroom. The main level outdoor terrace has a retro lounge area and room for entertaining small intimate gatherings or full blown Fiestas and the upper terrace has a nice ocean view sitting area with gazebo. All this within the coveted confines of Pacifico an exclusive gated community with high end infrastructure and amenities like the Beach Club Bar and Restaurant all within quick proximity to the new CIMA hospital, services, restaurants, nightlife and watersports of the area. Your shorts, tank tops and flip flops are the only requirements to start your life here in paradise. 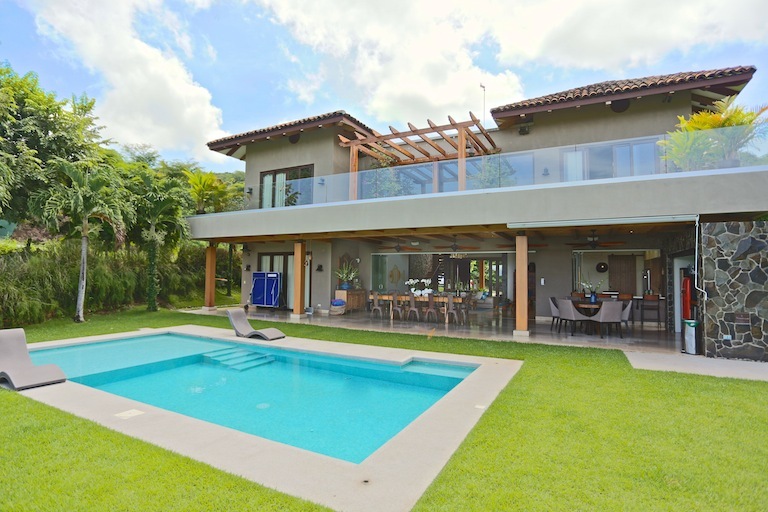 Commanding Ocean View and Extreme Privacy from this 4 Bedroom 4 Bathroom Villa. 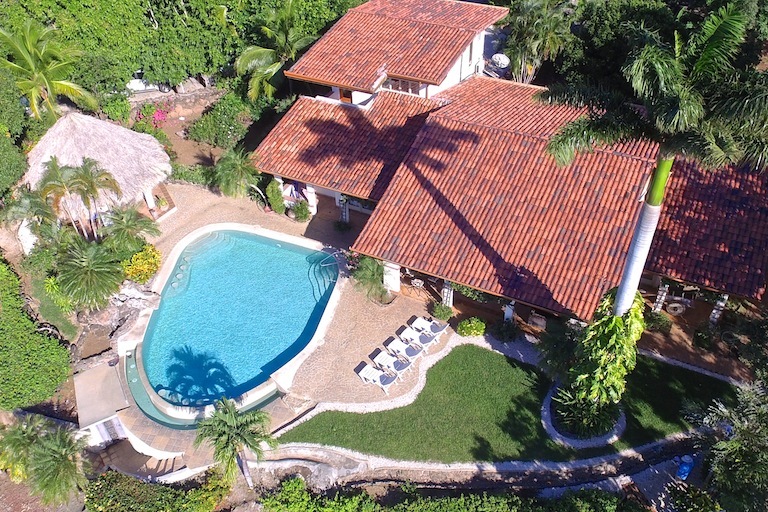 This 4,000 Square Foot Estate Villa offers stunning ocean and nature views and sits on a half acre double lot at the very top of upscale Vistas del Pacifico at the end of a private cul-de-sac completely surrounded by mature lush gardens, fruit trees and wildlife. Guests are greeted with hand laid stone walls and pathways, along with immaculate landscaping and welcomed at a beautiful arched entry way. 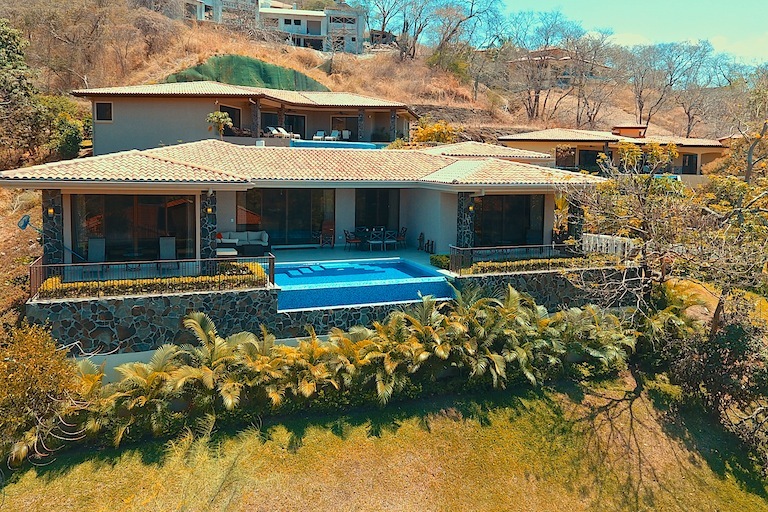 The home offers 4 Bedrooms each with their own bathroom and features a large Great Room with Kitchen, a formal Dining area and Living Room that opens onto a giant covered Terrace with separate BBQ and Rancho and the huge infinity edge pool with waterfall perfect to watch the timeless sunsets. Strolling the grounds and relaxing on the deep terraces is a favorite pastime for all visitors. Inside the gated community of Vistas del Pacifico, Playa Panama you are close enough to enjoy an outstanding selection of local restaurants and shopping options and just minutes from the commercial center of Playas del Coco and only 15 minutes to the Liberia International Airport and 10 minutes to CIMA Hospital. Ocean View 3 Bedroom Main Home and 2 Bedroom Guest Casita in Upscale Palo Alto. The Focal Point of this stunning ocean view property is the great room of the main house that opens onto the large covered ocean view Terrace, ample infinity edge Pool and Jacuzzi along with a swim up Bar, Rancho and Wet Bar/BBQ area. The main House is 2,500 Square Feet and has 3 bedrooms and 2.5 Bathrooms featuring granite counter tops, hard wood cabinets and ceilings and an attached garage. The guest Casita measures 1,600 Square Feet and has 2 bedrooms and 2 bathrooms with a full kitchen and covered terraces and is completely separate from the main house with its own pool with waterfall and private garden. Inside the upscale gated community of Palo Alto, Playa Hermosa you are walking distance to the beach and close enough to enjoy an outstanding selection of local restaurants and shopping options and just minutes from the commercial center of Playas del Coco and only 20 minutes to the Liberia International Airport and 15 minutes to CIMA Hospital. 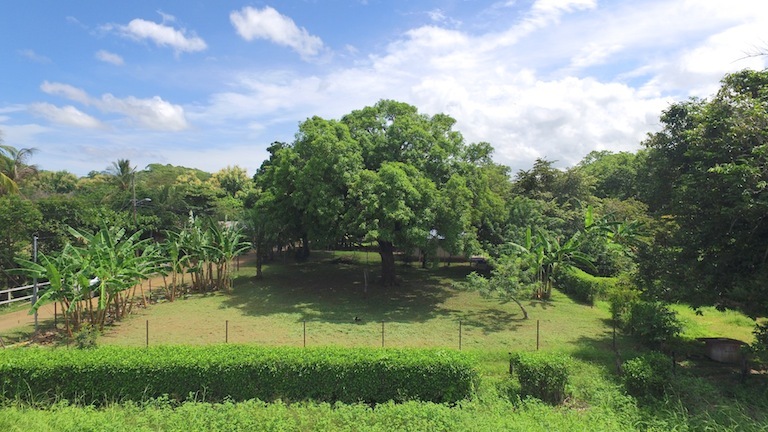 Nice Quiet Lot In Small Community of Libertad With All Utilities Ready To Build. 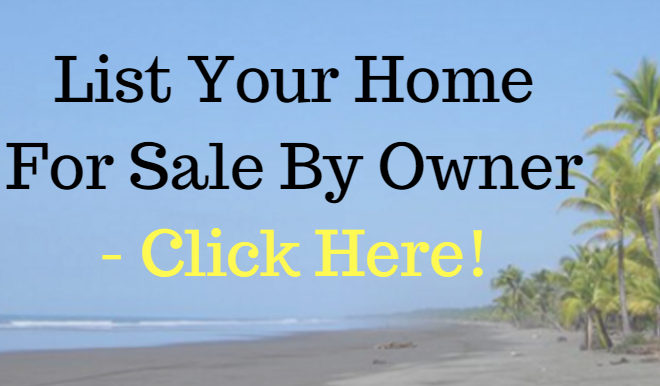 Flat, easily buildable lot in the small community of Libertad, just minutes to several beaches and services. This lot is completely fenced, has mature trees and has all utilities to the lot line making it easy to start building right away. The lot is just 1 minute off the paved road and is square shaped making it attractive for a home and shop or small corral. Just minutes to Sardinal, Playas del Coco or Playa Hermosa where you will find a great selection of local restaurants, a wide range of grocery shopping options and services. Only 25 minutes to the Liberia International Airport and 20 minutes to CIMA Hospital. 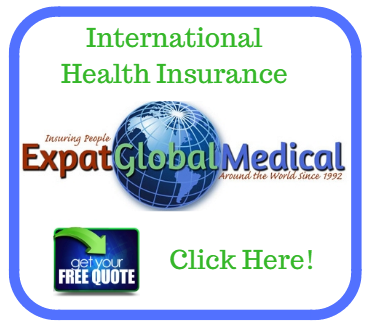 Start your worry free life today!